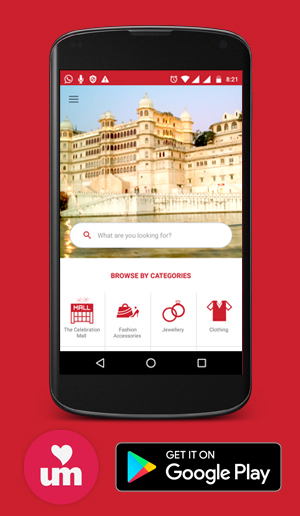 Jingle Bells, an ethnic store for all your child’s desires. We are the leading retailer of all kids wear in the market. Our products will satisfy all yours and your kid’s requirements to the fullest. 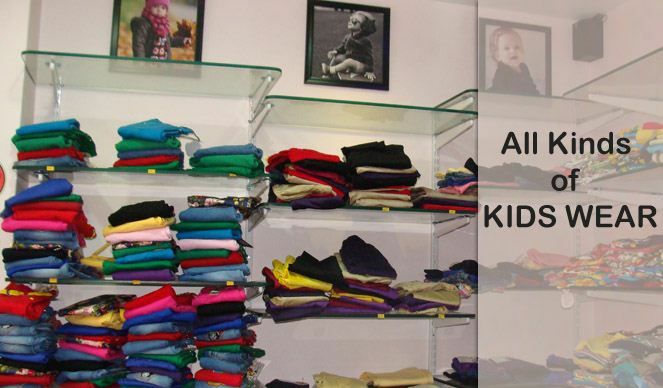 We have all kind of kids wear ranging from jeans, t-shirts, skirts, top, to the one for the new born babies. We also have leather products such as belts, wallets, etc. If you have planned for a new watch or a couple of goggles for your friends then we are the right place to be visited. We have latest designer watches and goggles that will suit to your persona completely. We have all the latest range of apparels and leather items and wide range of goggles of all leading brands available with us. We have trendy and fashionable outfits that will enhance the way you look. All your requirements are fulfilled at single store, “Jingle Bells”. We are known in our product quality in the market place. We also have special discounts and offers on the eve of special occasions like Birthdays. We give kind considerations to the specifications of our customer, and try to fulfill their demands. We have promising feedbacks from our customers. We also have very nominal prices.